There are 3 key steps that need to be taken in order to recreate a local profile on Windows 10, 8.1 and 7. 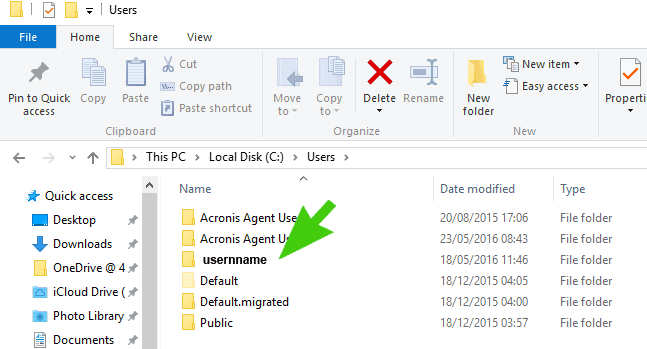 Log on as a different user, rename the profile folder and remove the profile from the profile list in the Windows Registry. These instructions are intended for advanced users / technicians. If you are unsure of anything please do not attempt it. As always, when you are making changes in the Windows Registry please make sure you take a backup first.